Discover a part of Florida that is off the beaten path. 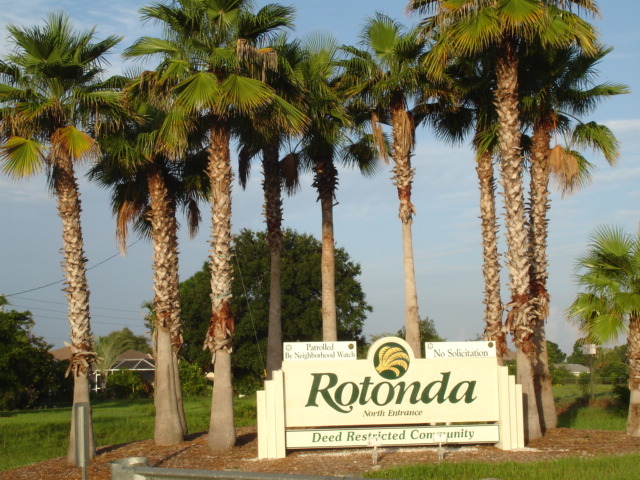 Rotonda West, 2 hours south of Tampa on the beautiful Cape Haze peninsular, is a peaceful residential area where most of the properties are over-looking canals. As well as 4 (18 hole) golf courses it has it’s own wildlife sanctuary and cycle trails so the various wildlife is never far away. The beautiful Gulf Coast beaches with pure white sands, where the weather is perfect nearly all year round, are only 10 minutes drive. There are four large supermarkets and many excellent restaurants within a few minutes drive. In addition to golf there is fishing (nearby Boca Grande for Tarpon fishing), boat s for hire and trips along the Intracoastal Waterway where you may be lucky enough to see dolphins and manatee. Walk along the local beach, Stump Pass Beach, at sunset searching for shells and sharks teeth and watch the dolphins. Within an easy drive are the beautiful unspoilt islands of Gasparilla, Captiva and Sanibel. Venice is 40 minutes to the north, Naples and the Everglades 2 hours to the south. For 'retail therapy’ one of the largest shopping malls in Florida is at Port Charlotte (20 minutes). Just an hour away, for the really serious designer label shoppers, there are two large factory outlets for designer clothes, linen, trainers etc. For a truly relaxing holiday away from the theme parks it is hard to beat. 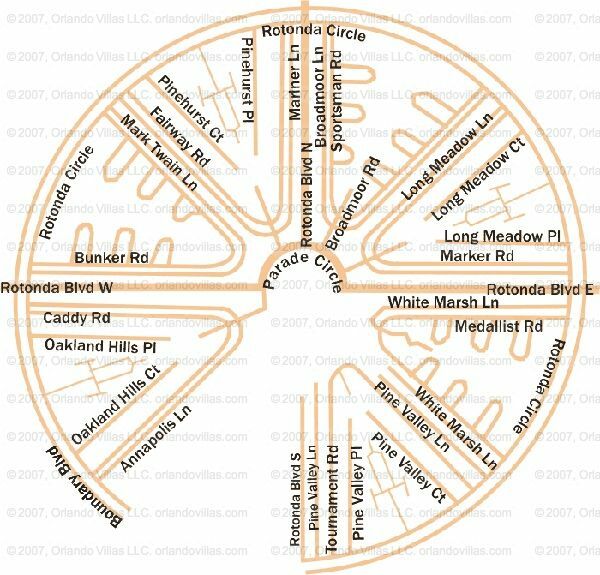 Your enquiry will be sent to all villas on Rotonda West.